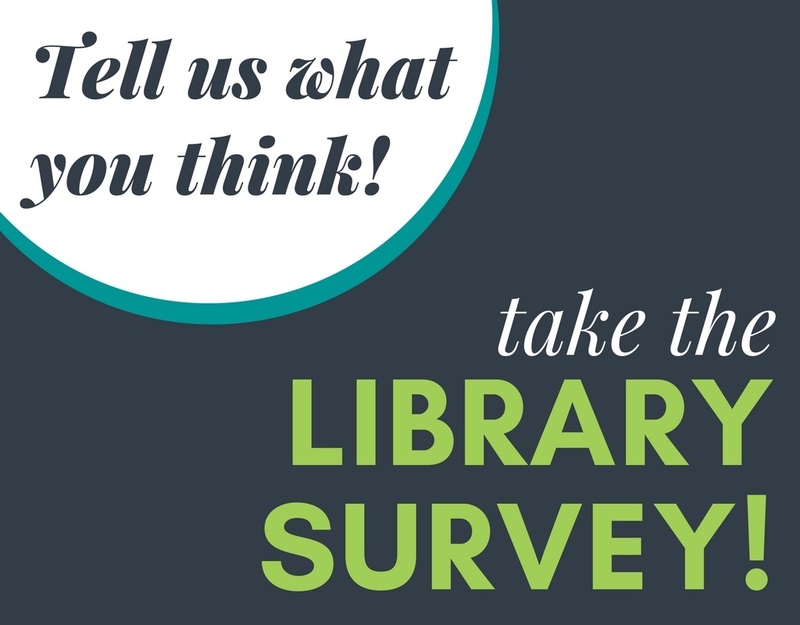 Students, you are invited to participate in the 2018 Library Survey. Your input from this survey will influence planning decisions and help us determine where improvements are needed. 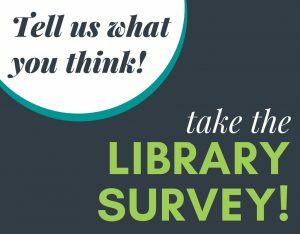 Based on past survey feedback, we’ve installed soundproof doors between the front and back rooms of the library; remodeled and added seating to the front room of the library; added a color printer, and much more. There will be prizes!! Survey respondents can enter to win the “daily drawing” ($3 to spend at Refuel) AND one of four $30 gift certificates to either New Seasons or Amazon. Oregon Food Bank Challenge: if we get 300 survey responses, the library will donate $100 to the Oregon Food Bank. If we get 600 responses, we will donate $200. This survey takes an average of 10-15 minutes to complete and your answers will be anonymous. Take the survey now!